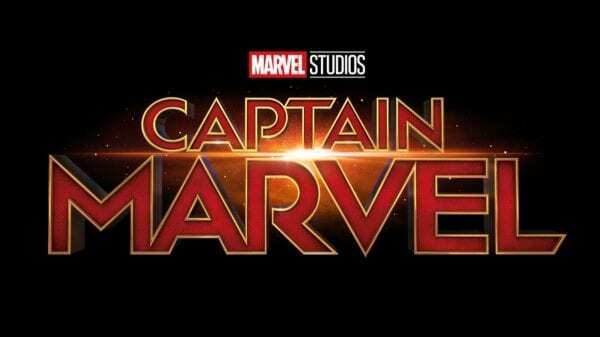 In less than two months, Marvel will kick off the 2019 superhero season with the release of Captain Marvel, the MCU’s first female-fronted superhero blockbuster, and according to early tracking estimates the studio looks set to have another huge box office hit on its hands. 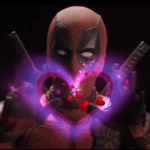 According to Box Office Pro, estimates are pointing towards a North American opening weekend of $160 million, with projections ranging from a low of $140 million to a high of $180 million. Now, these aren’t official tracking numbers, and things could well change once the marketing campaign really ramps up over the coming weeks. 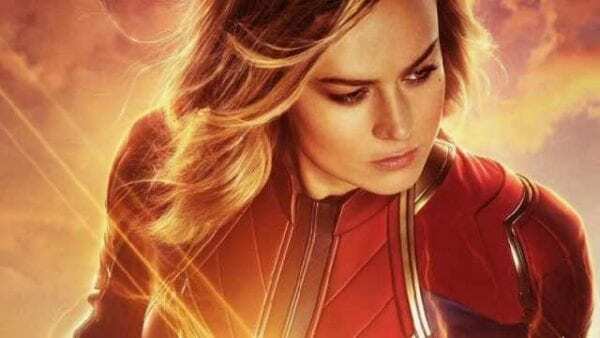 However, if the numbers are accurate, then Captain Marvel is going to enjoy one of the biggest March openings of all time – and should it reach the high-end of the scale with $180 million, it would topple Batman v Superman: Dawn of Justice ($166 million) and Beauty and the Beast ($174.8 million) to claim that record. 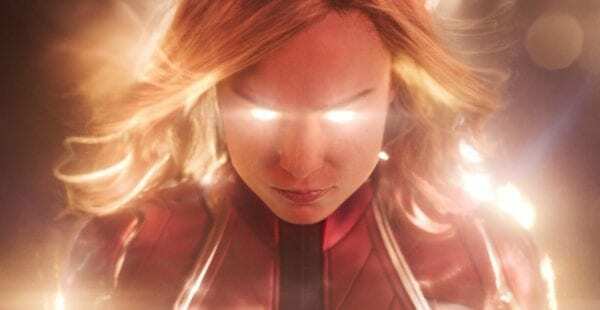 Do you think Captain Marvel will enjoy a record-breaking opening this March? 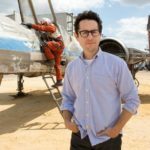 What are your box office predictions for the movie? Let us know in the comments below or on Twitter @FlickeringMyth.